While the Africa Eco Race participants are heading to Guerguerate, the Polisario is hosting a military drill in Amhereez. The Front, once again, denied alleged incursions in Guerguerate. While the Africa Eco Race participants are preparing to cross, Monday January the 7th, the Guerguerate border crossing to enter Mauritania, the Polisario Front is hosting a «military drill» in Amhereez, located in the east of the Moroccan berm. On its official press agency, the Polisario announced that some of the «Liberation Army’s units» are currently participating in a military drill. The latter was inspected by Brahim Ghali, the same source reported. According to SPS, Brahim Ghali arrived, Saturday, in Amhereez to «oversee military maneuver (which started on Sunday) and the 24th edition of Martyr Al-Wali military contest». The military drill currently taking place in Amhereez comes as drivers participating to the 11th edition of the Africa Eco Race are expected to cross Guerguerate, Monday, to join Mauritania. 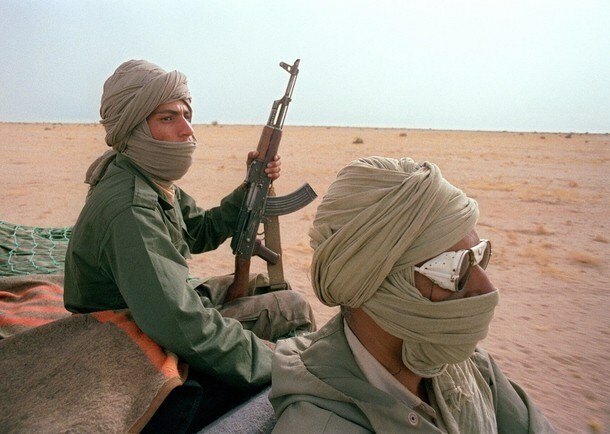 The Polisario seized the opportunity to deny, once again, incursions in Guerguerate. On Sunday, the Representative of the Polisario to the United Nations Sidi Omar said on his Twitter account that «reports suggesting that the Polisario stormed Guerguerate are false». 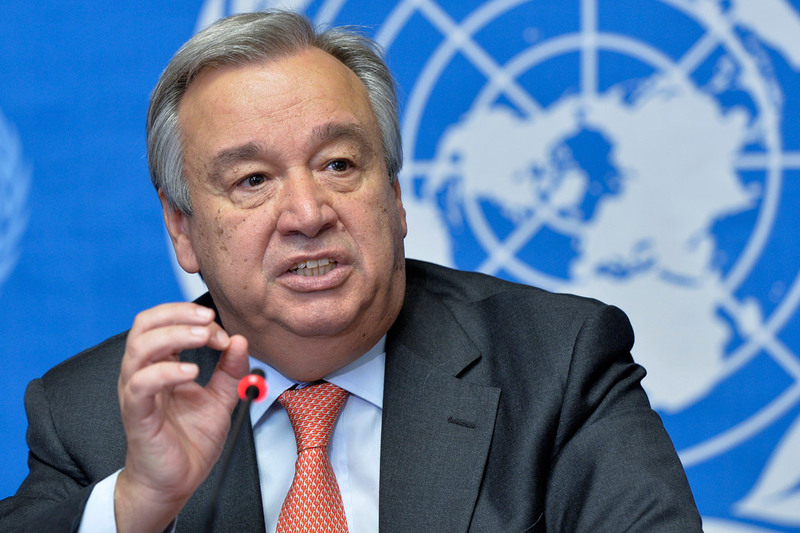 Quoted by online newspaper Futuro Sahara, Sidi Omar believes that «Morocco is being pressured, which pushes it to find excuses to create a crisis after the United Nations relaunched discussions». Sidi Omar’s statement comes as an official source from the Polisario confirmed the same thing last week. 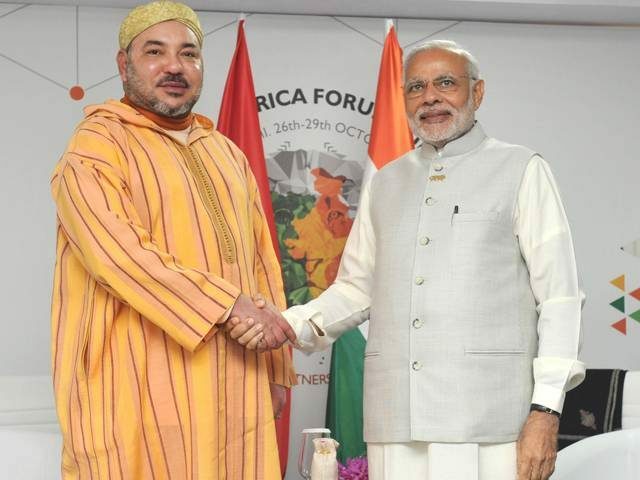 Speaking to Futuro Sahara, the same source denied on Wednesday all reports made public by Moroccan media on the alleged incursions in Guerguerate. For the record, several reports emerged last week indicating that the Polisario has once again threatened to put an end to the race expected to make it through the Guerguerat border crossing. The information was first shared, Tuesday, by daily newspaper Al Alam. On Wednesday, Arabic-language online newspaper Hespress wrote that «the Front has deployed its armed forces at the Guerguerat border crossing». The newspaper quoted a letter that «was sent by the Front to the Africa Eco Race’s organizers». The same thing was reported by daily newspaper Al Massae on Thursday. 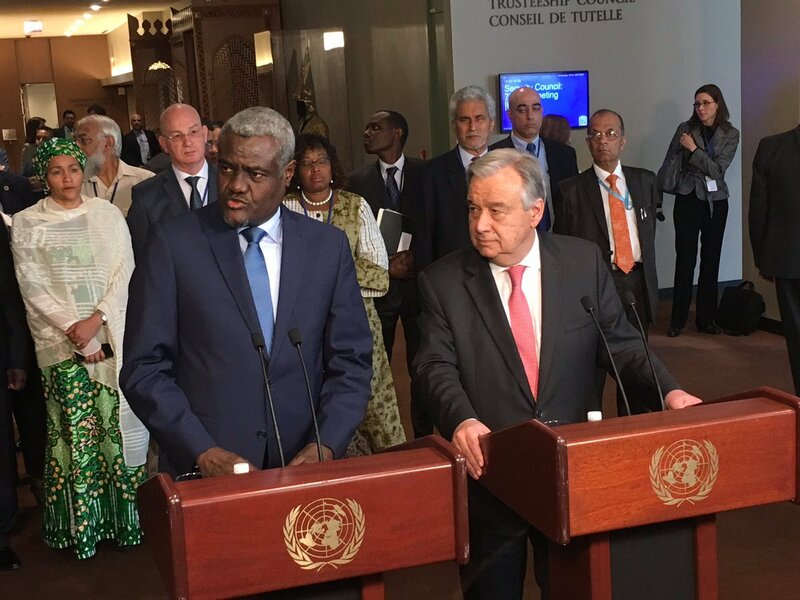 Quoted by Le 360, the Arabic-language media said that «despite the recommendations of the UN Secretary-General (…) the Polisario is planning to storm Guerguerat».